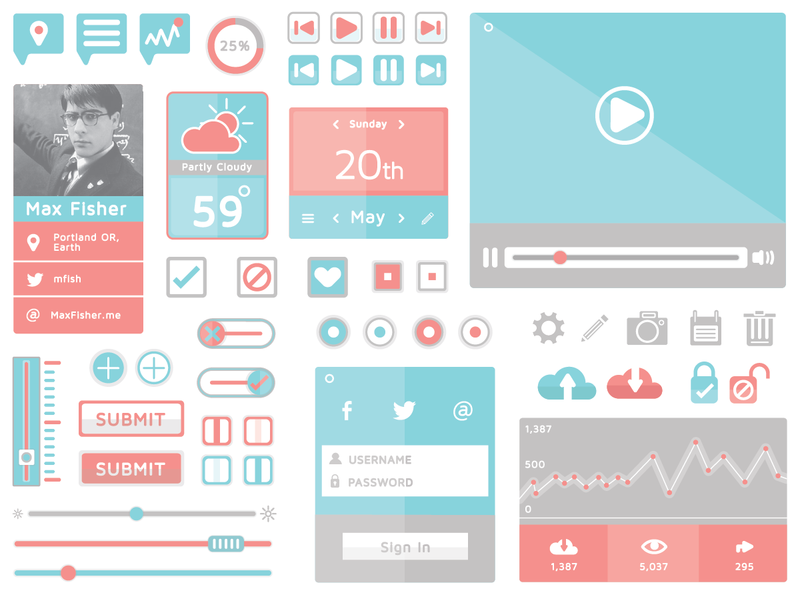 As we all know,flat design is the latest trend in web design industry and almost all web design elements buttons,icons,navigation bars etc. 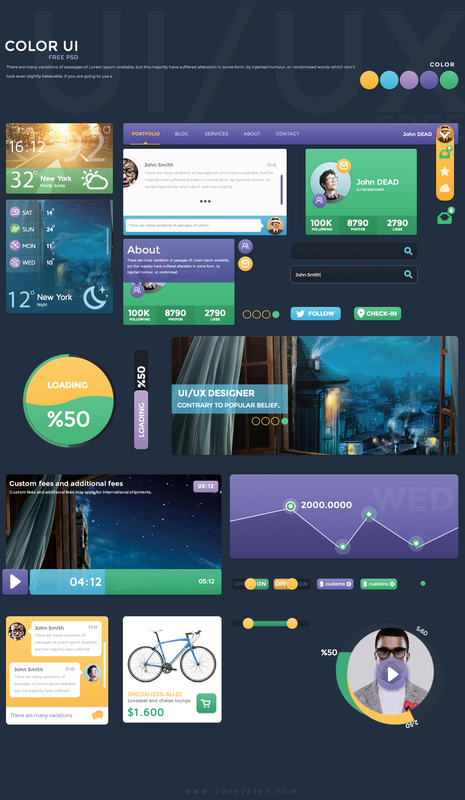 are in flat style nowadays.So what is flat design?Flat web design refers to a design form that does away with busy-looking patterned textured backgrounds, drop shadows around lettering and boxed sections within a web site.It seems that flat design will continue to affect both web and mobile design industry. 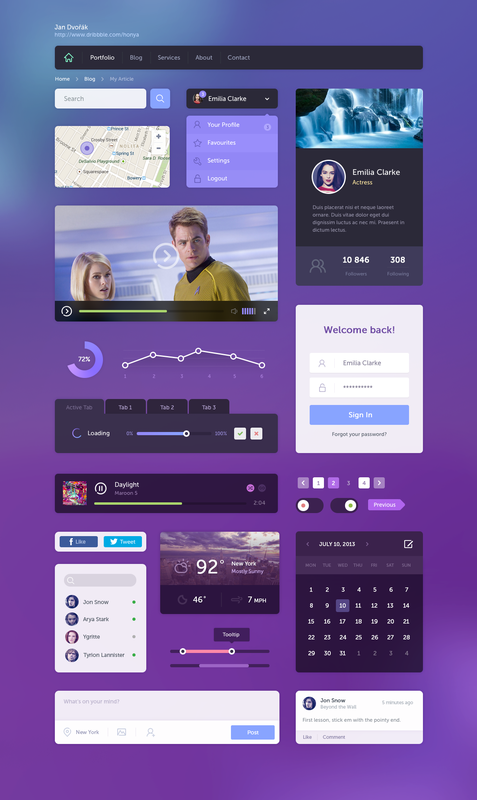 Today he have gathered trendy flat UI kits for your web and mobile design projects.the collection consists of almost every web element for your flat style design. 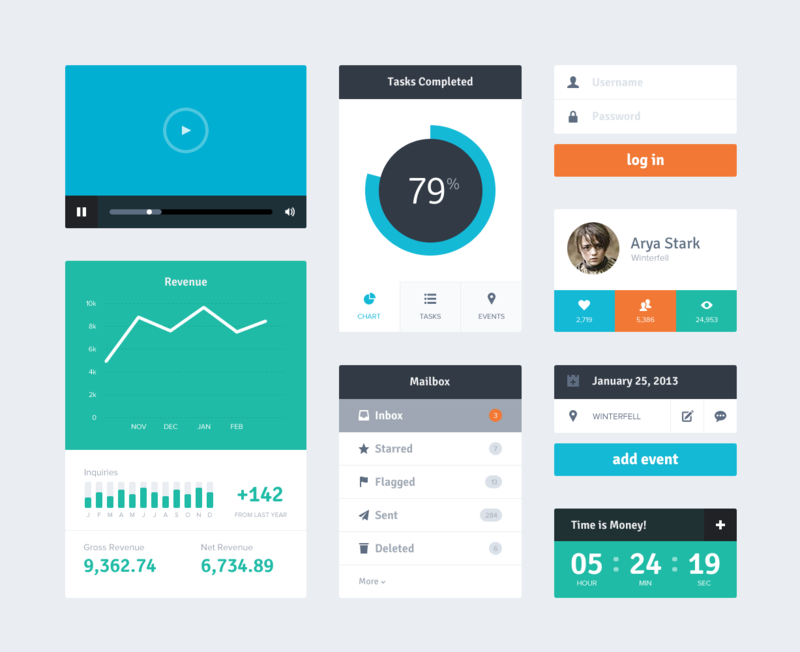 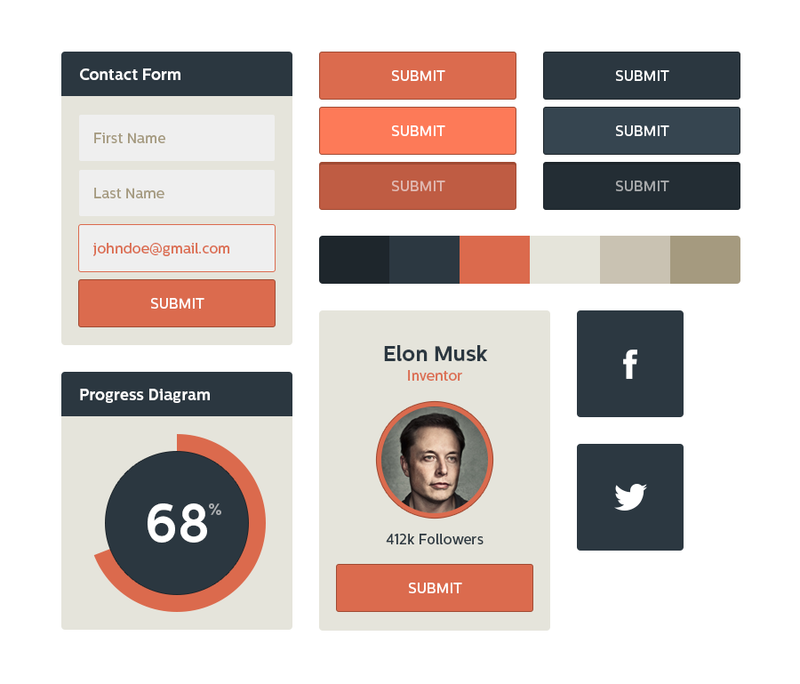 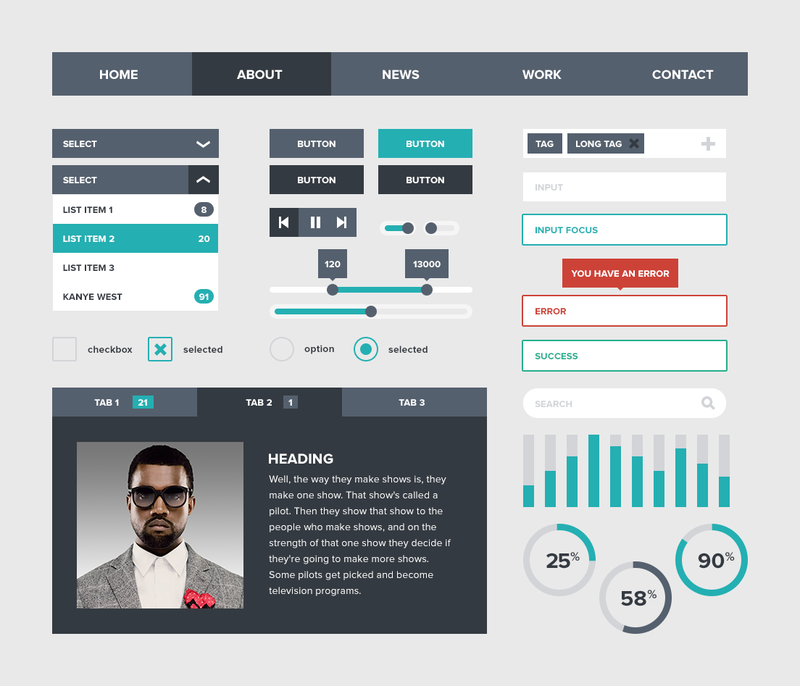 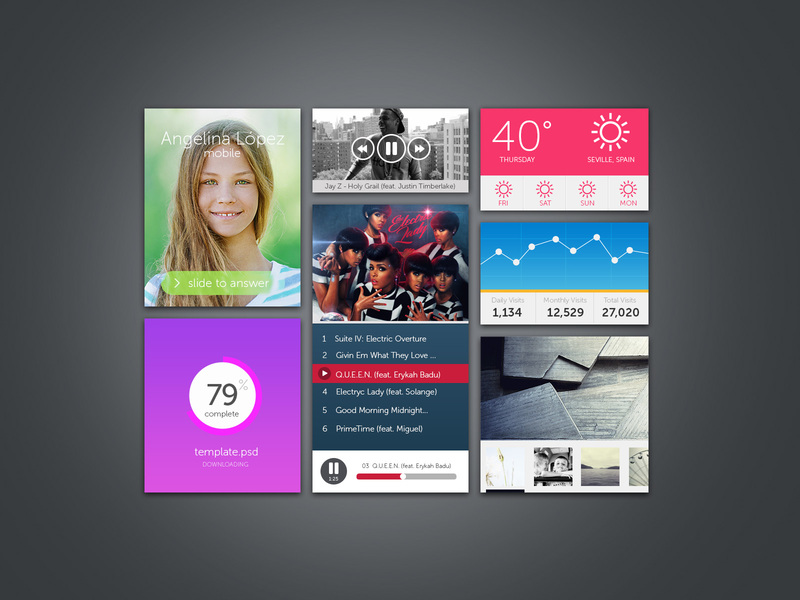 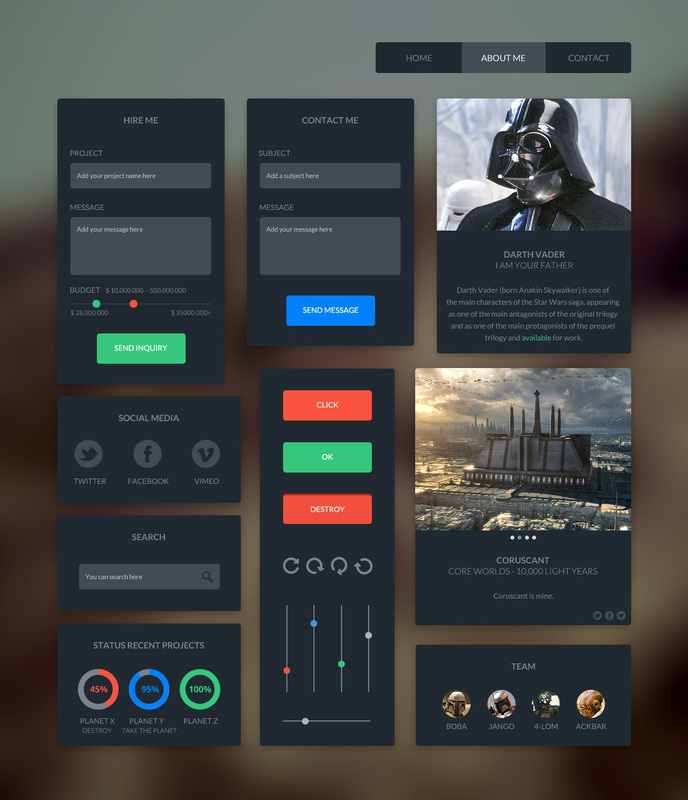 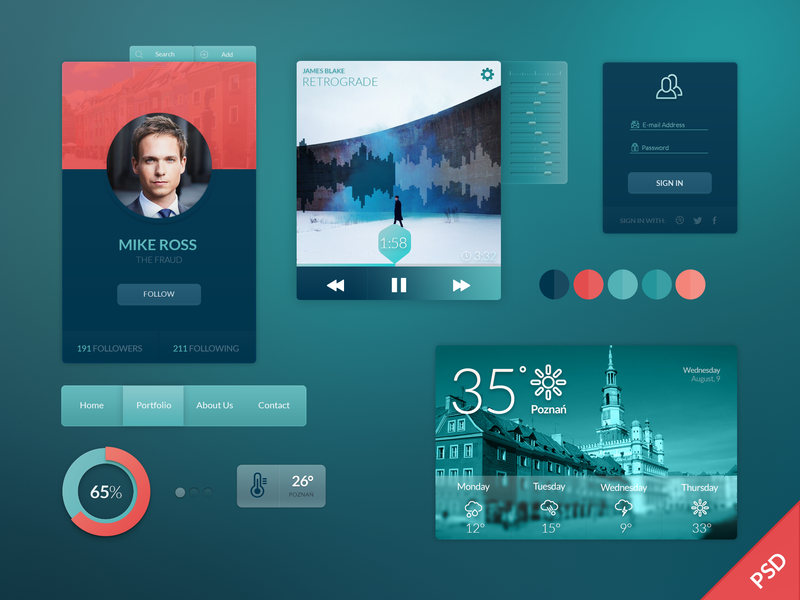 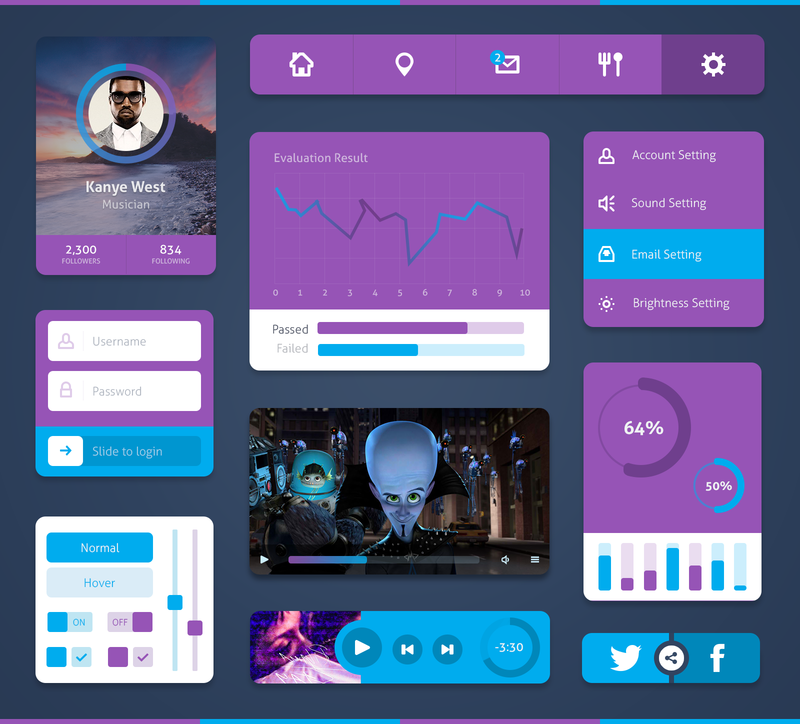 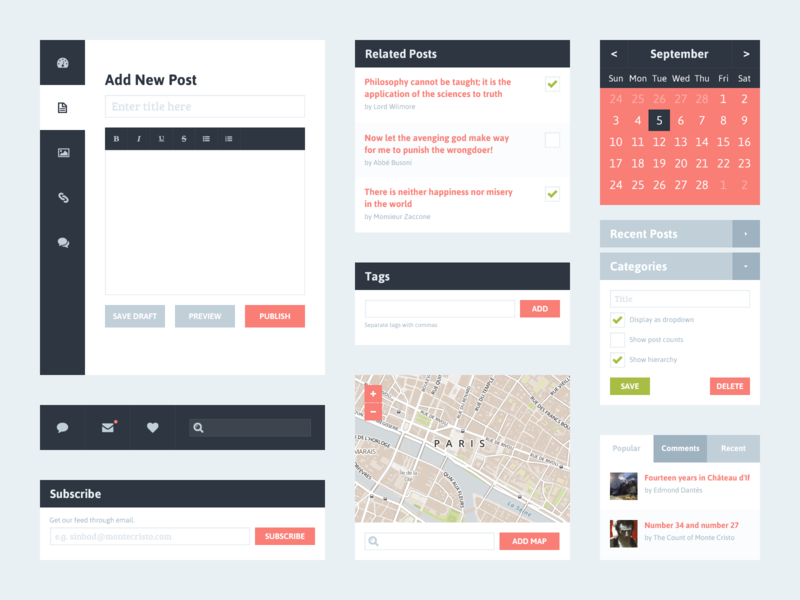 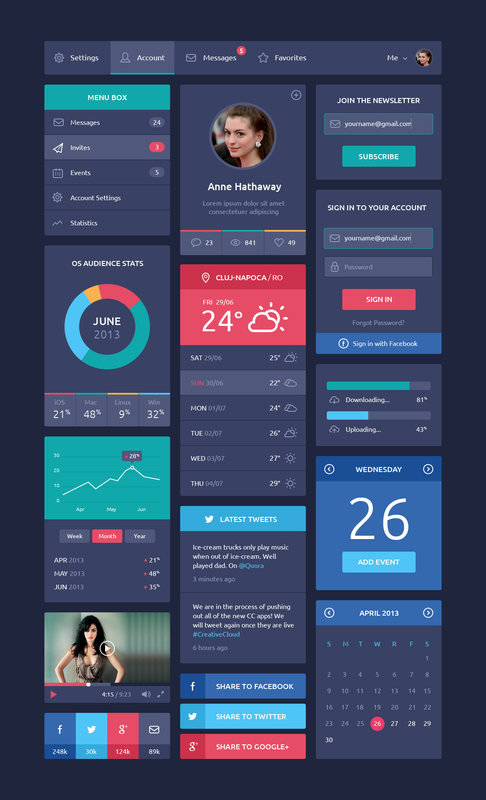 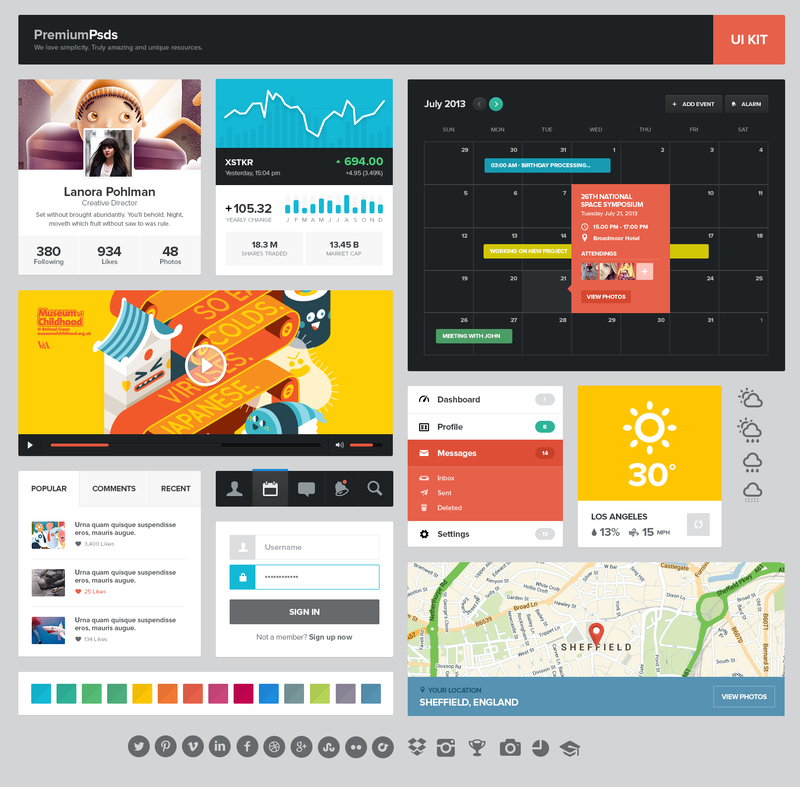 Here is the best free collection of flat UI kits.